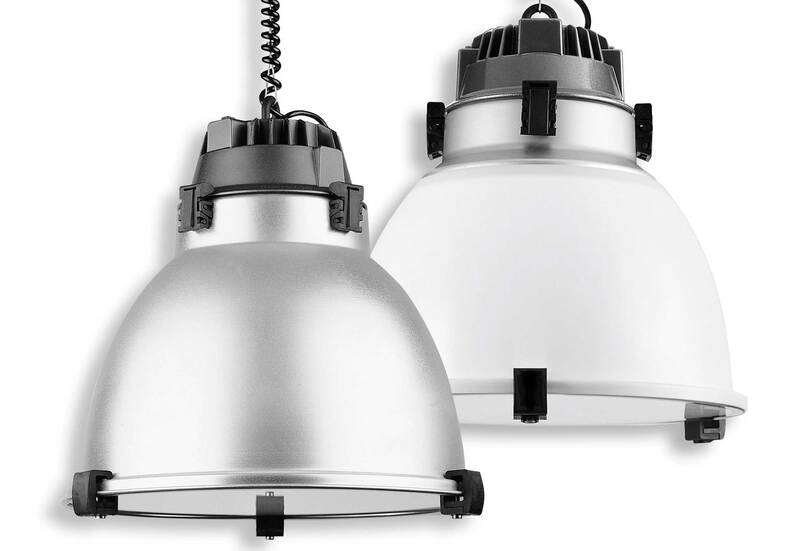 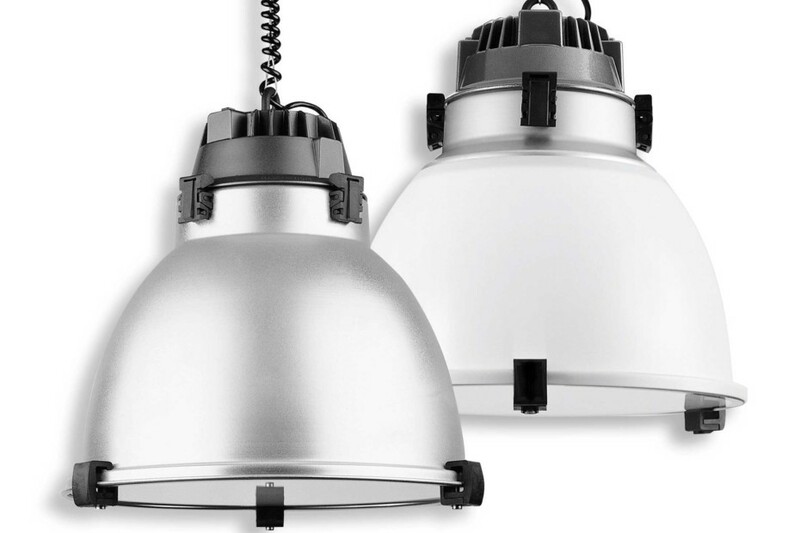 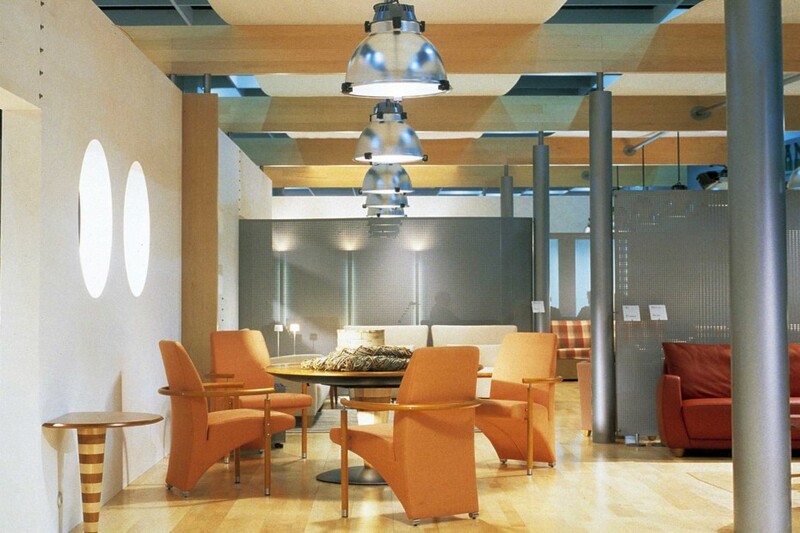 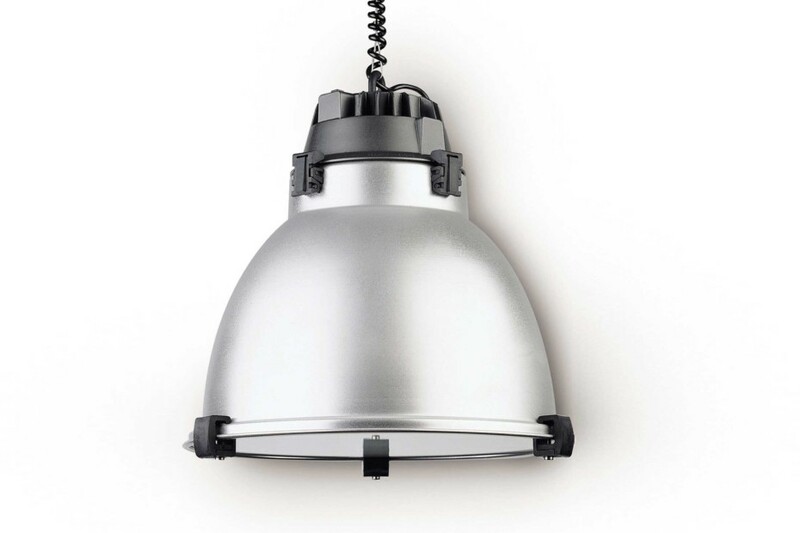 Suspended fixture of technical design, for halogen or compact fluorescent lamps. 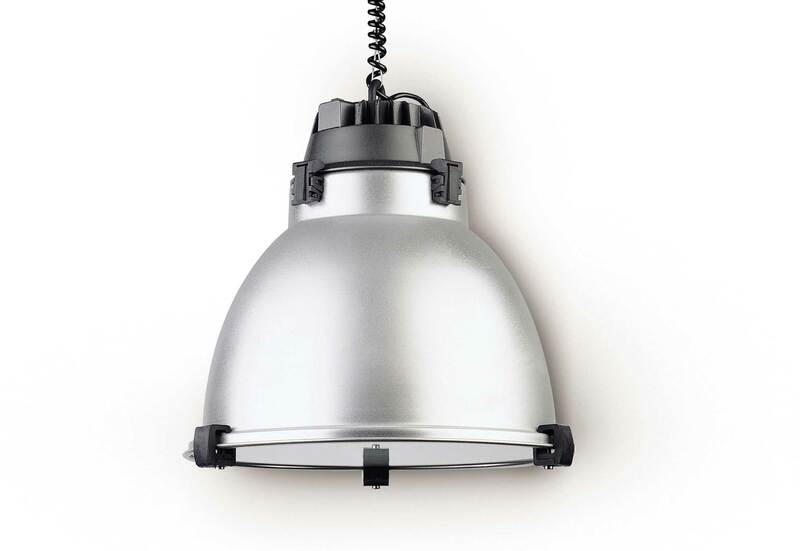 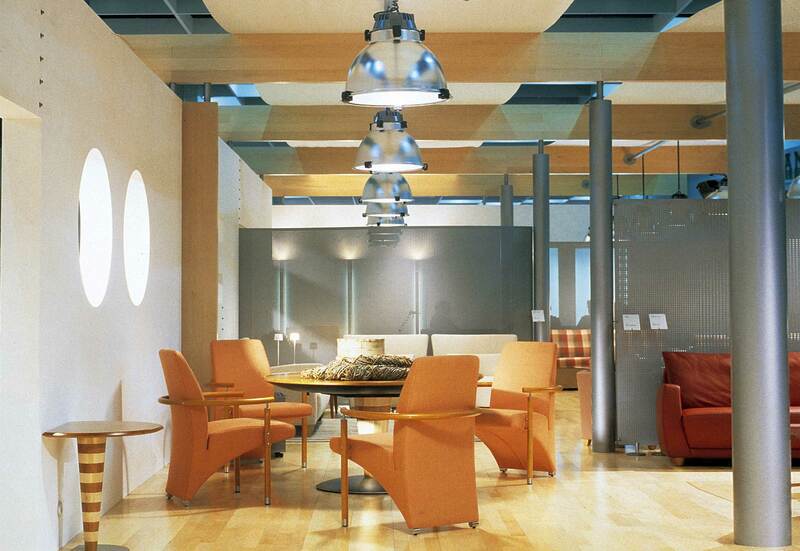 Recommended for public and private environments, offices, show-rooms, halls, commercial and sport areas etc. hat can be completely and instantly recycled by simply separating the glass screen from the aluminium body.